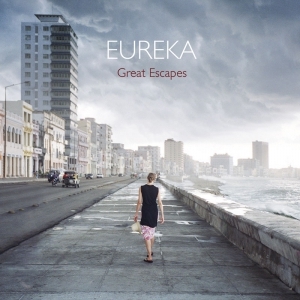 “Great Escapes” is the first full blown rock album in the history of EUREKA and it’s the first album on which Frank is the only lead singer. It is the most personal album he’d ever done, featuring tracks like “Stolen Child” a song about the forced alienation from his son, “Animated World” – the story of a young gunman and “The Big Picture” an epic track staying in seven eight time signature for its entire length. It is by far the most energetic music Frank has done under the EUREKA moniker. 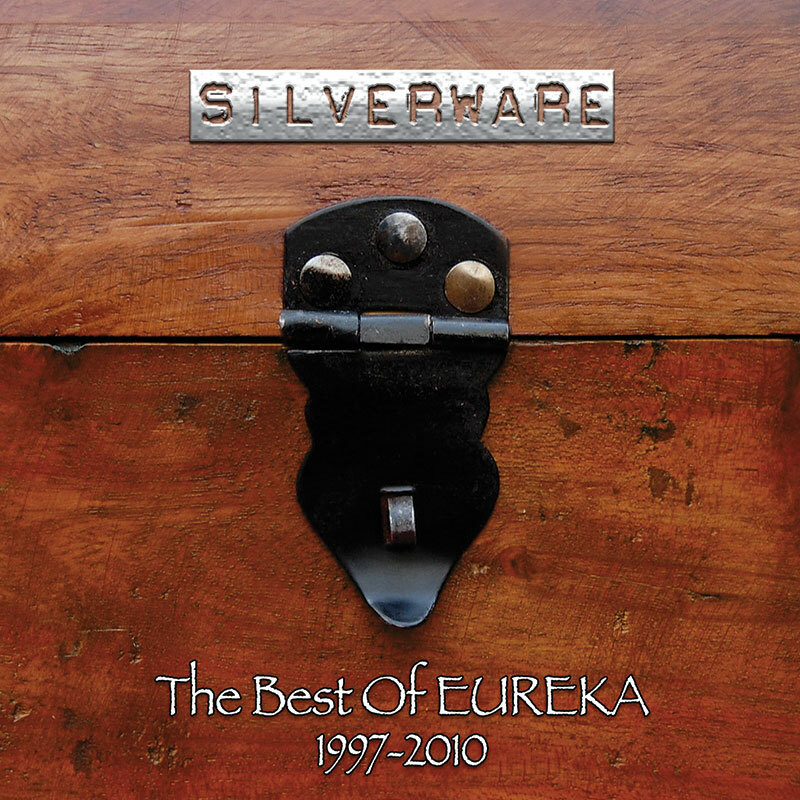 “Silverware” (The Best Of Eureka 1997 – 2010) is a compilation of fine vocal tracks and knock-out instrumentals from the EUREKA catalogue including three previously unreleased re-recordings and the new track “Solid Ground”. Featuring Billy Sherwood (Yes), Troy Donockley (Nightwish), Yogi Lang (RPWL) and the female voices of Kalema. The CD comes with a 20 page booklet that visually guides the listener through EUREKA’s history, for each title there’s a little story giving background information. 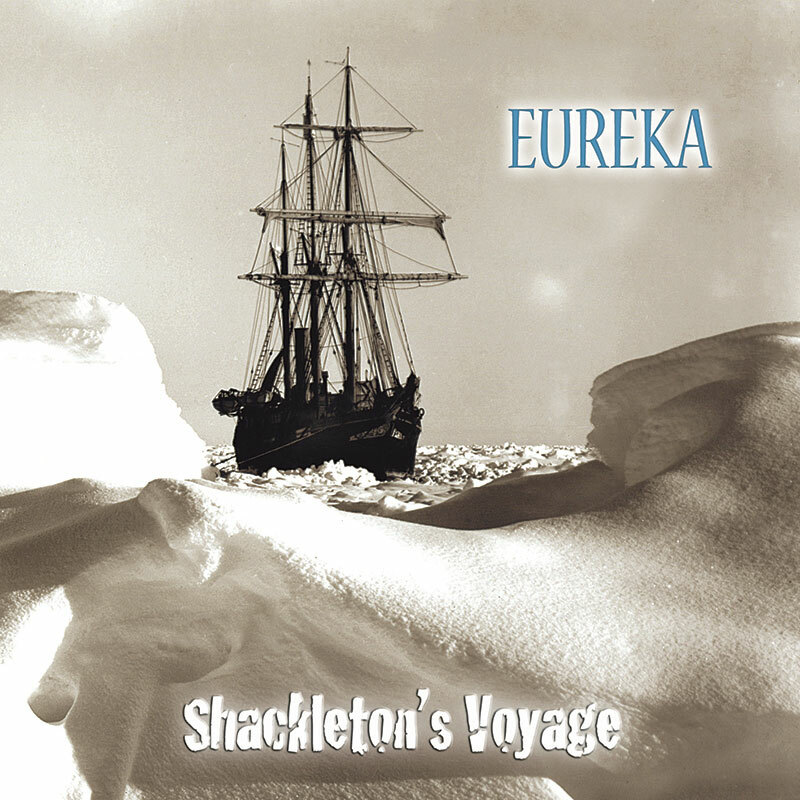 EUREKA’s fourth album, “Shackleton’s Voyage”, is a musical interpretation of Sir Ernest Shackleton’s legendary Antarctica expedition. 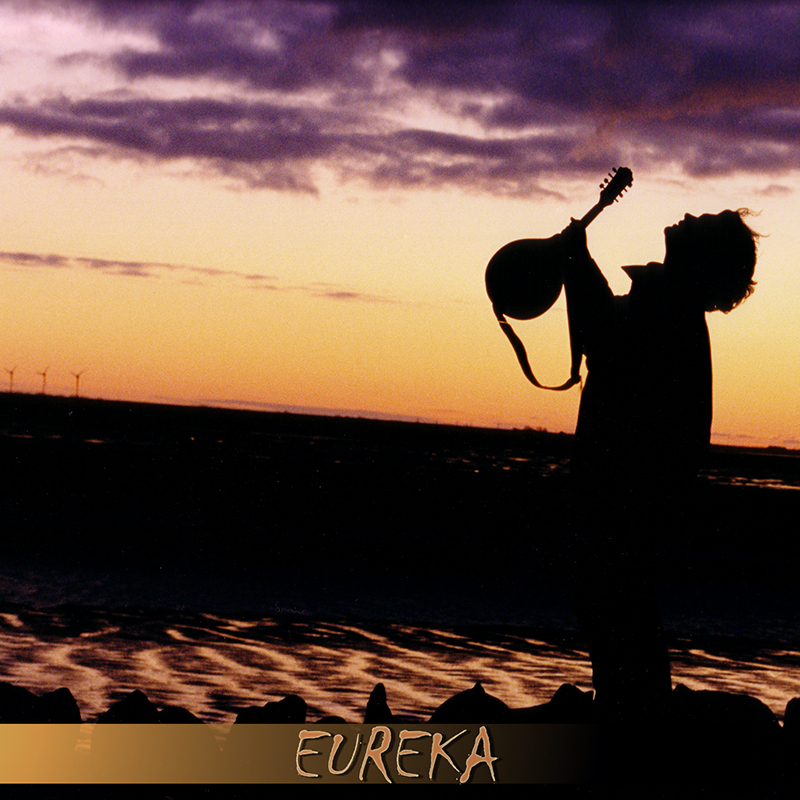 Featuring prominent guests like Billy Sherwood (Yes), Yogi Lang (RPWL) or Troy Donockley (Nightwish) the concept album sees EUREKA embark to more rock-oriented shores again, without neglecting the deeply atmospheric flair of his previous releases. “Shackleton’s Voyage” was released by Inside Out / Tempus Fugit in June 2009 and gained a great deal of publicity in the progressive music scene, often celebrated as a work of art in reviews all across the world. The CD includes a 20 page booklet featuring the original expedition photos of Frank Hurley licensed by the Royal Geographical Society and the Scott Polar Research Institute. 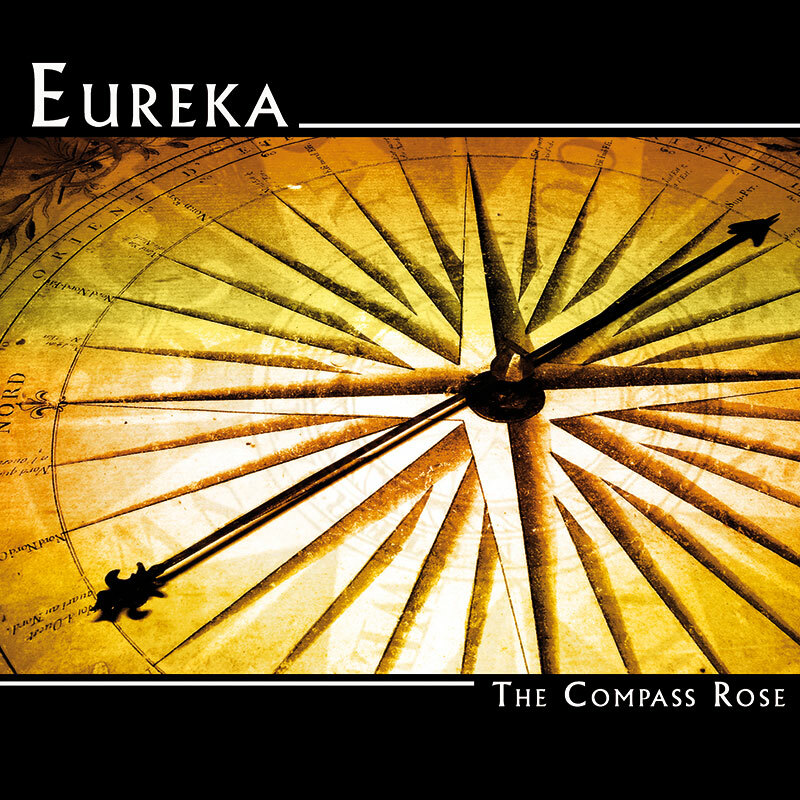 The third EUREKA album “The Compass Rose” offers an even wider range of styles including flamenco, Celtic, renaissance, oriental and African influences – a 360 degree outlook to musical landscapes rarely ever heard before. It was a collaboration of nearly a dozen different musicians that worked with Frank in the studio including his 2005 life band. The album musically stretched out to the world as far as possible – the most colorful affair in the Eureka catalog released in 2005. 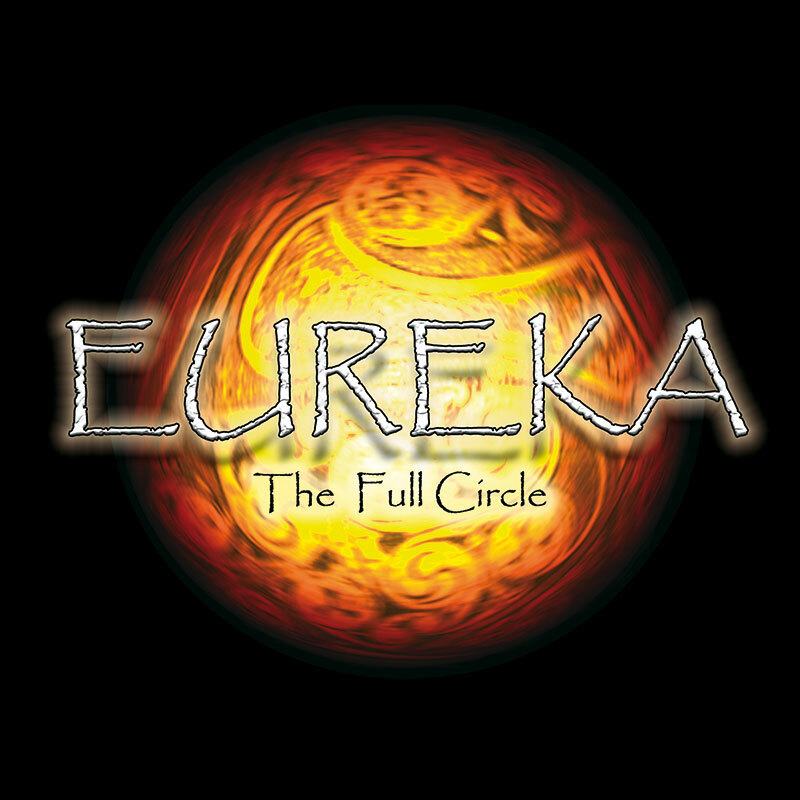 “The Full Circle” is the second EUREKA release from 2002. It was the first album that established the EUREKA sound in full flavor. The album features five songs and five knock-out instrumentals that form a unique blend of Celtic, world and ambient sounds. EUREKA’s “The Full Circle” is one of those albums you hear from start to finish, wishing not to miss a note. Remastered 2008 re-release. The first self-titled debut from 1997 that brought EUREKA on the map. Discontinued as CD but available as download.